Ever wonder how artists find their creative muse? Ashland Open Studio Tour is a new event sponsored by the Ashland Gallery Association to visit the very places where art happens. Artist’s studios are always one of kind. 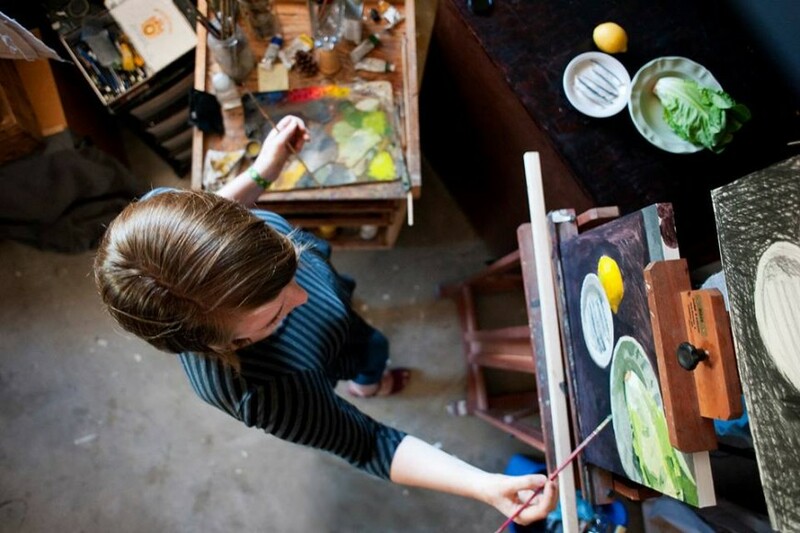 Each artist studio has its own peculiarities in set up and working methods depending on medium and the artist’s needs. Each creative person needs a room of their own to think, work, organize, and dream. While these places where art is made are as individual as the artist, what they all have in common is the energy of creation. This is the forum where an artist is allowed to freely experiment, develop ideas, and fail or succeed.